Let us help make your next event perfect! 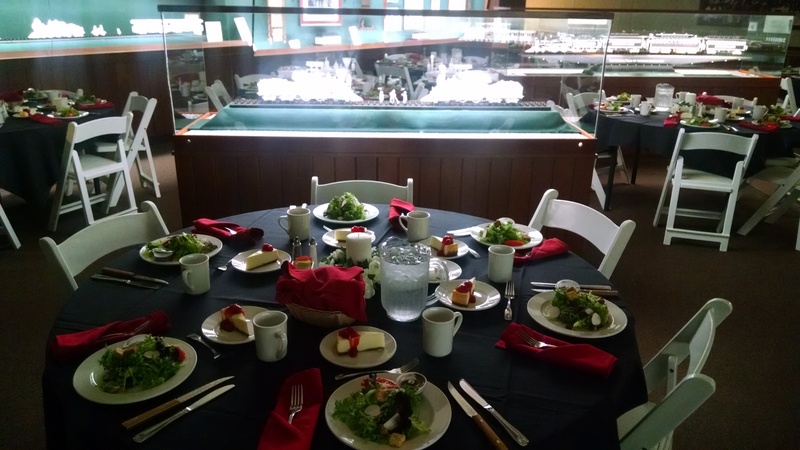 We offer full-service catering for events of any kind and any size. Take a look at our menus and give us a call or send an e-mail for more information! Give us a call and we'll help you build your menu, determine a theme, and select a location for your next event! Click the following link to take a look at some of the events we've catered, as well as some of our prepared dishes! Send us an e-mail for more information! © Benson's Market & Catering. All rights reserved.